The secret's out: Golf Rock Creek! 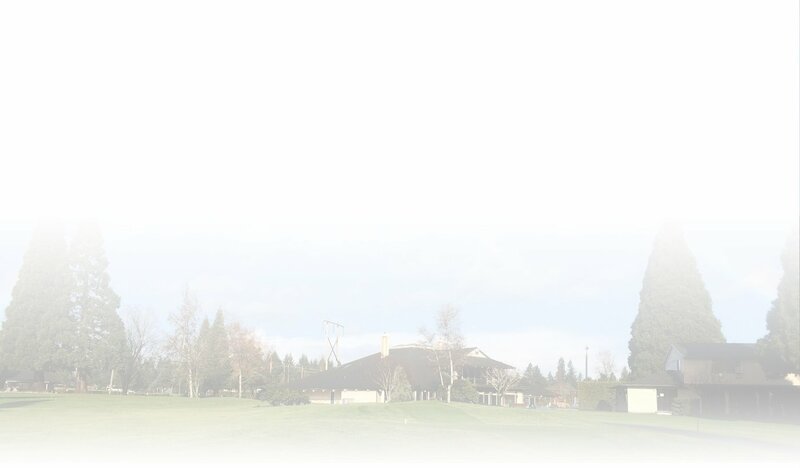 Rock Creek Country Club in Portland is a premiere Northwest golf course, driving range, wedding event center and event venue. The country club and golf course was established in the late 1950's. As the Rock Creek development in Portland began to grow, a private golf course was designed and built to aid in marketing and sales of the new homes and to enhance the beauty of the scenic rural area. We now provide the Portland, Beaverton and Hillsboro area many services and amenities including a golf course, local driving range, golf equipment sales, wedding events, event venues, catering and more. Over the years, many improvements have been made to the Clubhouse and golf course in Portland, resulting in improved golf course maintenance and course conditioning throughout the seasons. 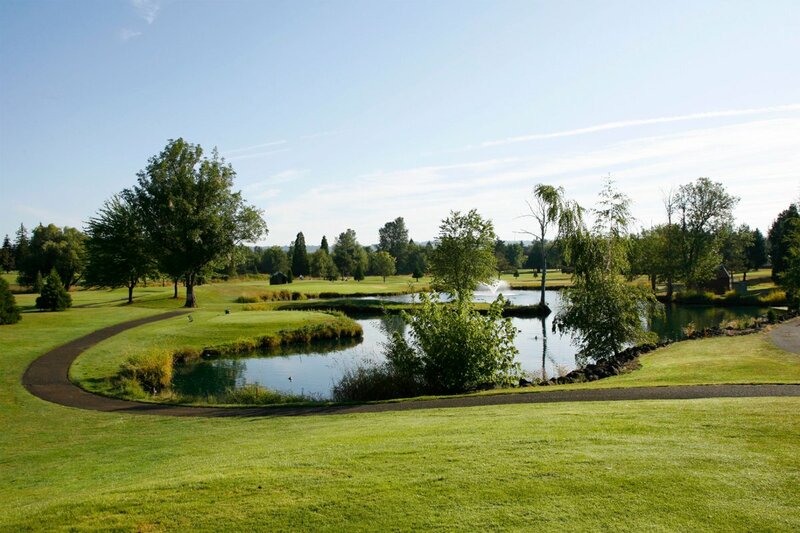 Rock Creek Country Club offers the Portland METRO area including Beaverton & Hillsboro affordable golf and amenities to keep our Members satisfied. Friendly, fun and challenging; That’s what the Rock Creek Country Club experience is all about. Add in a private 18-hole championship course, four top notch pros, a picturesque setting and it’s no surprise that we’ve been called Portland’s best-kept golf secret. We value an active lifestyle and think golf is a great way to stay healthy and fit, both mentally and physically. Remember that old cliché, “Where everybody knows your name?” We know our member’s names because we care. We’re golf-obsessed. We’ve got three PGA Pro’s who are highly competitive in the Pacific Northwest Tournaments and our Junior program has built a reputation for being the best. Our social events are unparalleled: Like wine and painting? Perhaps weekly "Wednesday Night Supper" in the Greene Bar and Grill or our annual night-golf event? We truly have the most friendly members and staff in the Northwest. Join because we are the best value in Portland, stay for the course conditions, superior service and sense of community. Spend a few hours with us brushing up on your game or your whole day; RCCC has a driving range and extensive practice greens as well as a fantastic Grill, perfect for unwinding and relaxing with friends. We care about the local community. Our staff live locally, so we’re passionate about doing our part to support and give back to local schools, churches and businesses. Our clubs have high participation, so you’ll never have to play alone and will always have a little healthy competition.